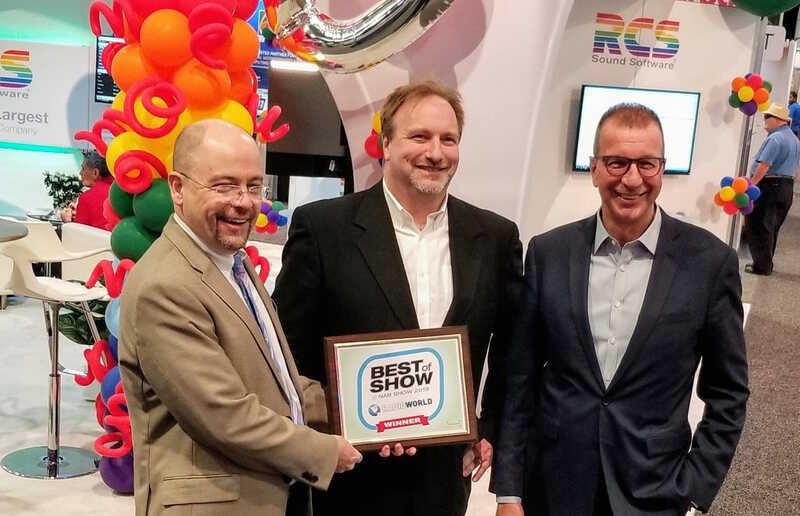 RCS has been presented the Future Best of Show Award at the 2019 NAB Award Show. Radio World presented RCS the award on Wednesday in Las Vegas, in recognition of its revolutionary new ‘Zetta Cloud’. “We are honored to receive this prestigious award and very encouraged that some of our largest customers around the world are enthused by our new cloud-based offerings, including Zetta Disaster Recovery,” said Philippe Generali, President/CEO of RCS.